The healthier your diet is, the less you will become sick – and vice versa. 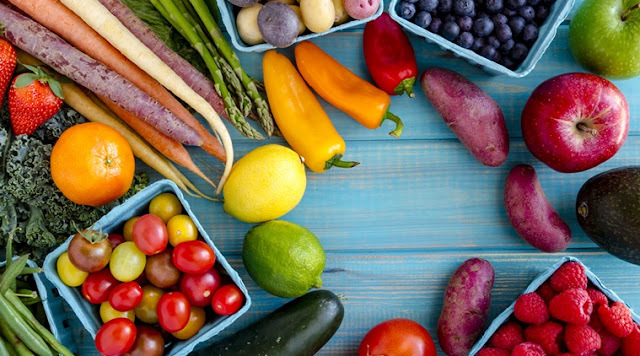 Good and healthy food choices provide a well-balanced mix of antioxidants, vitamins, minerals and other beneficial compounds that help keep you healthy. 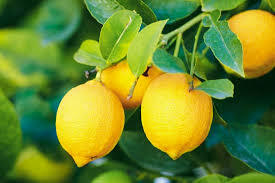 Almost every type of fruit and vegetable delivers a unique portfolio of antioxidants, vitamins, minerals and other beneficial compounds. According to an abundance of research, in almost all cases phytochemical-rich plant foods beat supplements for lowering risk of serious ailments including heart disease, stroke, diabetes, cancers, vision problems and more. Apples are the richest fruit source of pectin, a soluble fiber that has been shown to lower blood pressure, reduce cholesterol, decrease the risk of colon and breast cancers, and maybe even lessen the severity of diabetes. The color of berries comes from the pigment anthocyanin, an antioxidant that helps neutralize "free radicals" (cell-damaging molecules) that can help lead to chronic diseases, including cancer and heart disease. 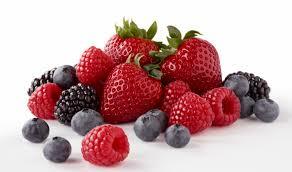 Berries, particularly cranberries, may also help ward off urinary tract infections. Dairy foods are not only the best food source of dietary calcium, but also have plenty of protein, vitamins (including vitamin D), and minerals -- key to fighting the disease osteoporosis. 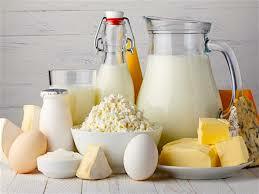 Beyond strong bones, dairy may also help you lose weight. Turmeric contains an antioxidant called cur cumin, which has anti-inflammatory properties, so it may be beneficial for such diseases as arthritis and ulcerative colitis. 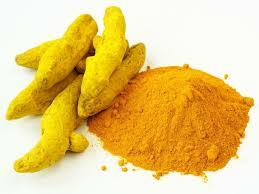 In addition, turmeric has been studied since the 1980s for its anticancer properties. Cur cumin has shown promise in preventing and treating several types of cancers, including prostate, skin, and breast cancer. 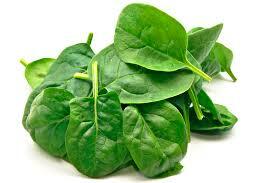 Packed with carotenoids like beta-carotene, spinach (and other dark leafy greens such as kale) lowered risk for diabetes by 14 per cent. Soy is rich in protein, healthy fat, vitamins, and minerals, but low in carbohydrates. In addition to reducing the risk of breast cancer, soy is also reported to reduce low-density lipoprotein, or "bad cholesterol," and lower the risk of heart disease. 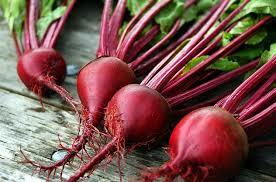 Beets are loaded with antioxidants and have been found to protect against cancer, heart disease, and inflammation. Naturally sweet and full of fiber and vitamin C, beets make a delicious and nutrient-packed addition to any meal. Like most foods on this list, tomatoes have anticancer benefits due to naturally occurring antioxidants found in all varieties of the fruit. 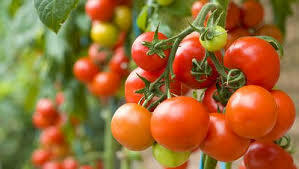 The major antioxidant in tomatoes is called lycopene, and it has shown the most promise in protecting against prostate cancer in trials. The highest amount of Vitamin C in a bell pepper is concentrated in the red variety. Red bell peppers contain several phytochemicals and carotenoids, particularly beta-carotene, which lavishes you with antioxidant and anti-inflammatory benefits. 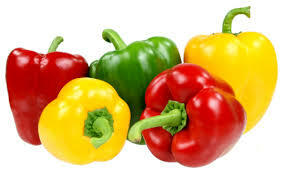 The capsaicin in bell peppers has multiple health benefits.